Enthusiasm abounds when describing this 5,518sf grand contemporary riverfront residence just off shaddelee lane in sunset cove. Preview the photos and call to see this outstanding property. There is everything to love about this home including endless views, 5 bdrms, 6. 5 baths, 2 offices, billiard/game/family room, home theater, great room concept with soaring 21. 5 ceilings, wet bar, elevator, two huge balconies, roof top observation deck, metal roof, outdoor kitchen, infinity pool with integrated spa, cavernous 46 wide garage, and storage, closets, cabinets galore. Every room, including the gigantic walk-around isonyne spray foam conditioned-space attic, makes a statement of attention to detail, generous size, and functional foresight. Did you see the master bath and walk-in closet? How about the kitchen? Talk about a laundry room, did you see that? How about the sweeping staircase? The new wrap-around dock with boatlift completes the waterfront experience. Move-in ready. Call now! Do you need a place to dock your yacht? 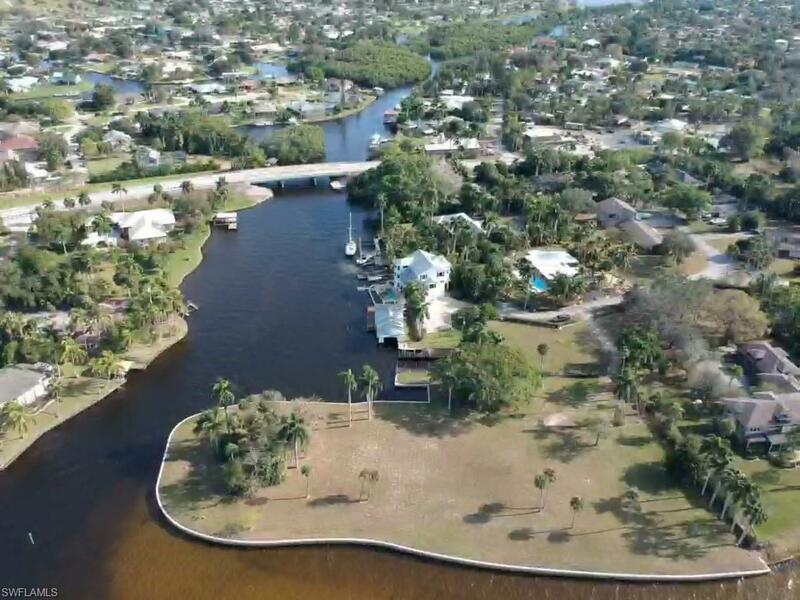 Located on a 150' wide deep water canal, with 2 covered boat slips and lifts(1 with a touchless cover), a 70' dock, 2-pedestals with 2-50 amp outlets. Just 8 houses off the river. Resort style living, 4 br's, with master on main floor, huge great room with gas fireplace, double sliding glass doors brings the outside in, large lanai with brazilian hardwood decking overlooking the pool with beach entry, water fall, 6 tiki torches sets the tropical mood. This home features wood floors thru out, tons of custom woodworking, mouldings, built in book cases, excellent entertaining kitchen, kitchen aid appliances, pantry with southern charm screen door, butlers pantry off kitchen, dining room features a faux painted trey ceiling with led lighting, built in china closet. Your must see this custom designed home to appreciate all the extras, example; 40 kw whole house generator, 1000 gal propane tank which also services the fireplace, pool heater, tiki torches, grill. Tons of 'hidden features' 3-trane 20 seer a/c's, whole house dehumidification system, icynene spray foam insulation, anderson impact double pane insulated windows, alarm and cameras. Florida living at its best, bring your yacht and seize the opportunity to own this deep water, direct access to the gulf of mexico home. Oversized lot,622 acre, and no hoa fee's! Magnificent trey ceilings, gorgeous crown molding, chef's dream kitchen with granite, stainless & cherry wood, en-suite bedrooms, wood & natural stone flooring. Amazing outdoor living area, with your own personal spa and pool. Rare, 4 car garage with extended work space and whole house gas generator. You have to see this to believe it! For your added convenience a full service marina 2 canals away! The outdoor living with this house is simply stunning, your dream oasis awaits you.